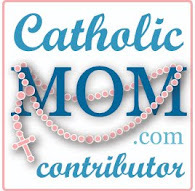 The celebration of Mass is a hard concept for younger students to understand and with the new Roman Missal being implemented on the first Sunday of Advent, November 27, 2011 makes it even harder. With that said I will attempt to produce various lessons to help students learn the parts of the Mass. 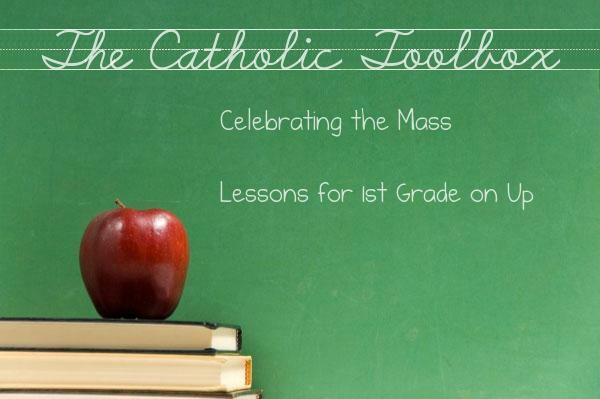 The lessons will provide catechists, teachers, or parents with activities, crafts, games, puzzles, worksheets, etc. to use with their students or child to learn what goes on during Mass and what they should do. This will be geared for students first grade on up. *These lessons can also be used to supplement any curriculum that you already use. I plan on using these lessons as part of my curriculum. Since our CCD classroom time is rather long at our church (one hour and fifteen minutes) I will use one lesson from Celebrating the Mass each week then continue with a Bible story lesson. Wish me luck on this endeavor. I am sure going to need it. Please take in consideration that I am just a Mom and I'm providing these lessons to the best of my abilities. I will try to make them as accurate as possible, but I know I will make a few mistakes and it was not intentional. I tried my best to do lessons that students will understand what they are to do in Mass and hopefully they will enjoy them as well. I needed something for my students and I thought I would share with others what we will be doing. I hope your students and children at home will like the lessons that I posted.